Managed WordPress hosting typically provides a better experience than shared platforms. It’s definitely an option to consider if your budget can stretch accordingly – the only question is which managed hosting provider to pick. 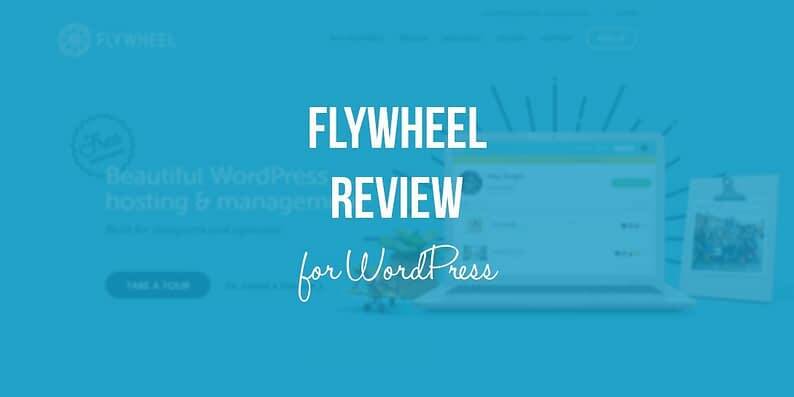 To help you in this endeavor, here’s our Flywheel review for WordPress. Flywheel is one of the most popular WordPress managed hosting providers available, and it’s easy to see why. They offer a fantastic set of features for both regular WordPress users and agencies – but are they a good pick for your unique needs? In this article, we’ll go over Flywheel’s WordPress-specific features, how their support team fares, performance benchmarks, and pricing information. Let’s get this Flywheel review for WordPress on the road! Aside from their WordPress managed hosting features, Flywheel is known for its extensive suite of tools for freelancers and agencies. If you’re looking for a web host that can help you grow your web development or design business, you definitely should consider them. Optimized dashboard: Instead of a clunky cPanel, you get access to a streamlined dashboard for WordPress sites. 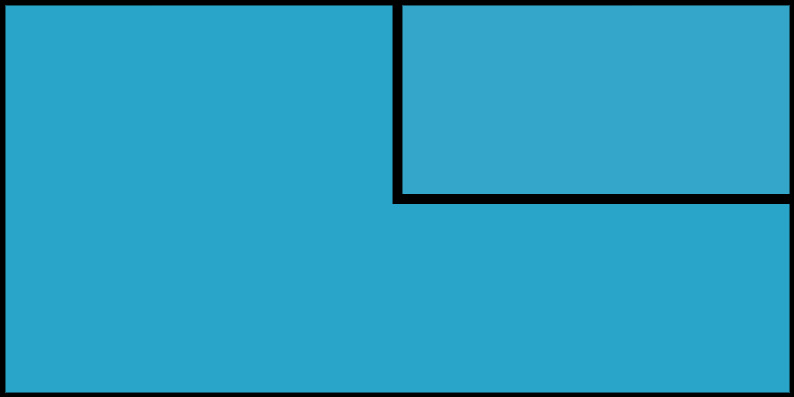 One-click staging sites: Test changes on your WordPress sites using staging technology. Nightly backups: Flywheel backs up your WordPress sites nightly, for increased peace of mind. Hands-on security: Protecting your site from malware and attacks is taken care of, removing the need to install security plugins. Overall, Flywheel lives up to its reputation with a comprehensive set of WordPress features. Let’s see if that quality translates to support as well. When it comes to support, Flywheel doesn’t disappoint. They offer several channels of communication, including plain email tickets, phone calls, social media, and live chat. 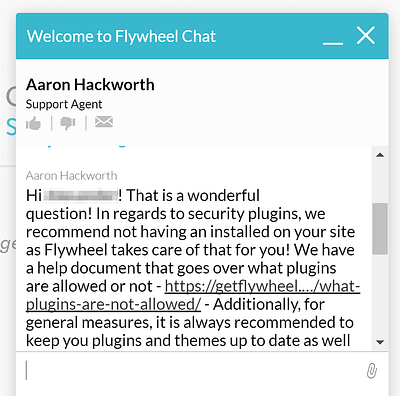 For our Flywheel review for WordPress, we decided to test their live chat, since that’s the channel most people tend to use. As far as documentation goes, Flywheel provides its users with over 100 articles covering everything from WordPress-specific issues to billing questions. Chances are you’ll find what you need in there without even having to contact a specialist. WordPress optimization: Since Flywheel only hosts WordPress sites, they’ve fine-tuned their servers for it. 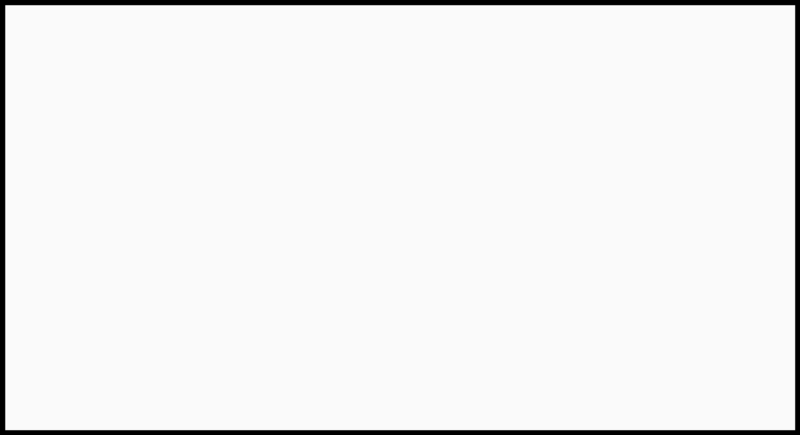 Custom caching engine: They offer a custom caching solution built with WordPress users in mind. Free Content Delivery Network (CDN): A partnership with MaxCDN enables Flywheel to deliver enhanced load speed. That collection of features and server locations sounds great on paper, but does it translate into positive real-life results? Let’s find out. Our test website is located on Flywheel’s New York servers, hence the discrepancy between test results. All in all, these are decent test results, except for Melbourne, as anything over two seconds tends to be problematic. Now let’s see how the website fares under a more thorough test. Minimum Response Time: 0.15 seconds. Maximum Response Time: 1.19 seconds. Aside from a single spike, Flywheel held steady at under 0.2 seconds during the entire stress test. 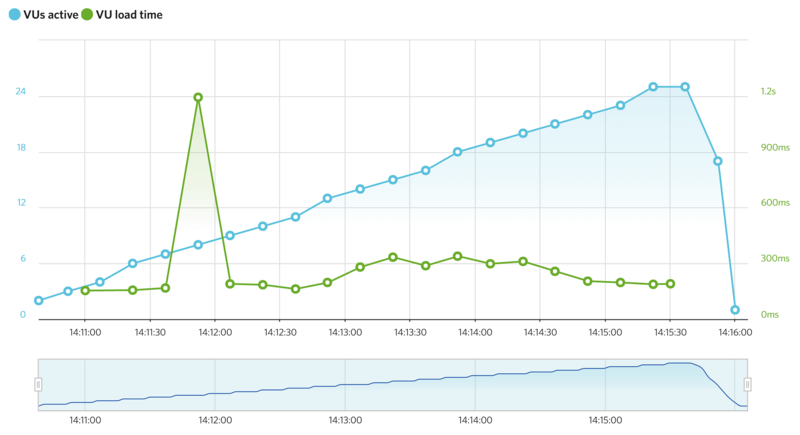 That’s a fantastic result, which places this web host near the top of the pile when it comes to WordPress performance. Tiny ($15 per month): This plan supports up to 5,000 monthly visits and is perfect for small personal websites and blogs. Personal ($30 per month): The Personal plan is good for up to 25,000 visits per month and is an excellent choice for small to medium service sites or online stores. Professional ($75 per month): The Professional tier can handle up to 100,000 monthly visits. 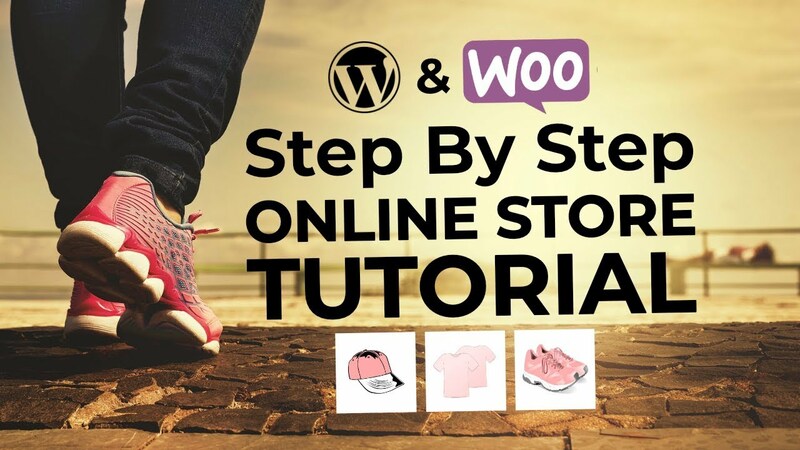 It’s a reliable option for popular blogs and established eCommerce sites. All the plans we mentioned above only support a single WordPress site each. They are expensive, as far as WordPress hosting goes, but in exchange for their price tags, they offer a great quality of service and little need for micromanagement. If you want your site to run at top form at all times and can pay for the service, you should definitely consider Flywheel. Before we wrap up this Flywheel review for WordPress, let’s take one final look at this web host’s pros and cons. A good suite of WordPress-specific (and security) options. Multiple advanced features for freelancers and agencies. A higher price tag than some competitors, especially if you expect to host multiple sites. Flywheel offers a solid managed hosting experience at near-budget prices. There are cheaper alternatives out there, but few can match Flywheel when it comes to overall quality of service. If you’re a WordPress user with a little room in your budget, Flywheel is definitely a choice worth considering. A Small Orange Review for WordPress: Does This Unique Host Cut the Mustard? HostGator WordPress Hosting Review: A Surprise Turnaround. Do you concur with the findings of our Flywheel review for WordPress? Share your thoughts with us in the comments section below!